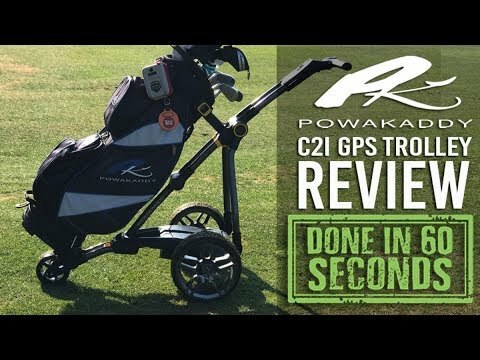 Golfshake’s Kevin Paver tests the 2019 Powakaddy C2i GPS electric golf trolley. The C2i GPS is an upgraded version of the hugely successful C2i compact from last year, but now with added GPS for 2019. If you are in the market for an electric golf trolley then watch this video review.